The Powering Australian Renewables Fund (PARF) – a partnership between AGL, and QIC – has inked an agreement with GE for the supply and installation of 123 wind turbines for the Coopers Gap wind farm project in Queensland. The Coopers Gap wind farm, located in Cooranga North, 250 kilometres north-west of Brisbane, will be Australia’s largest wind farm and will produce approximately 1,510,000 MWh of renewable energy annually. “We are proud to be working with AGL to support Australia’s transition to a cleaner, modern energy system. AGL’s commitment to a lower emissions future is clear. The company announced earlier this year it would ramp up investment in renewable energy and decarbonise its generation by 2050. 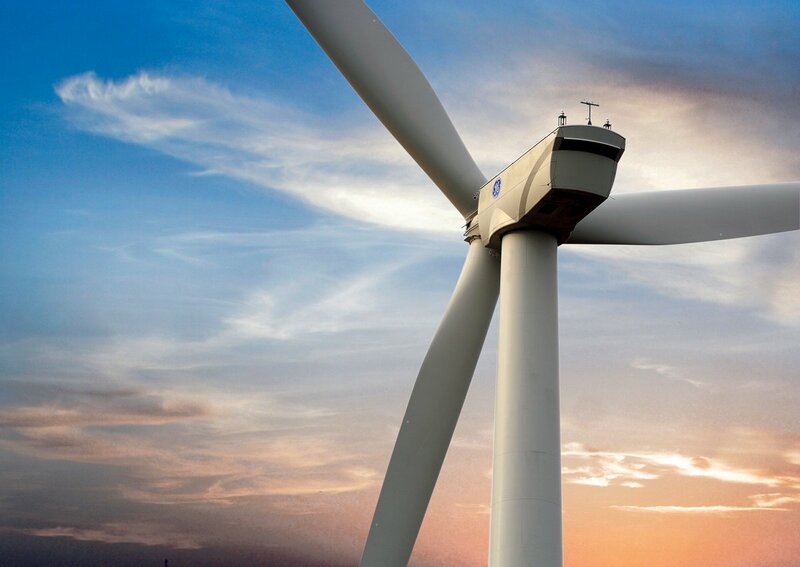 This wind farm represents a significant step towards that goal and we are proud to be a part of that,” said Geoff Culbert, President & CEO, GE Australia, New Zealand & Papua New Guinea. Once completed in 2019, the Coopers Gap Wind Farm will power over 260,000 Australian homes and the renewable energy produced from the 123 turbines will reduce CO2 emissions by 1,180,000 tonnes annually. “More than 800 MW of projects have now been vended into PARF in its first 12 months of operation, following the earlier transactions involving the Silverton wind farm project and Nyngan and Broken Hill solar plants in New South Wales. The strong support we have received from our equity partners and lenders for these projects is testament to the readiness of the private sector to invest in Australia’s energy transformation,” said AGL Managing Director & CEO, Andy Vesey. The $850 million project is set to generate around 200 jobs during the peak of construction, and an additional 20 ongoing operational jobs. “We are excited about what this means for the local community during and post-construction. It’s also great to see the support AGL is getting from equity partners and lenders for these projects demonstrating the appetite for the private sector to invest in Australia’s energy transformation and support projects like this in regional communities,” said AGL Manager Project Development, Evan Carless.